A warm and inclusive collection of recipes suitable for a vaiety of social gatherings - breakfasts and brunches, eating outdoors, one-dish meals, snacks with drinks, great baking and preserves. 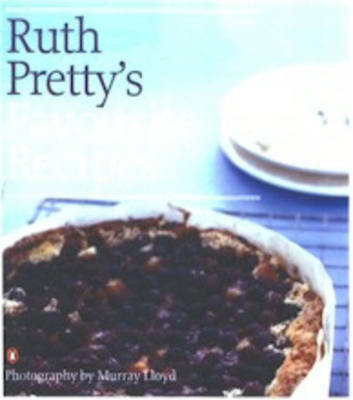 Ruth Pretty shares over 80 of her favourite recipes that she likes to cook at home for her own family and friends. The recipes are short and accessible, with an emphasis on variety and adaptability. This is a book for busy people who are trying to get the most out of their social time. Ruth Pretty owned the successful Wellington restaurant Marbles for 10 years before setting up Ruth Pretty Catering and the Ruth Pretty Cooking School at her peaceful property at Te Horo. Now a substantial business, the Te Horo location is surrounded by market gardens, orchards and herb gardens, all providing fresh bounty for her kitchen, while the house is often used for weddings and other functions.